News to start your week! So much is happening! Oxford University Press’s blog lists Seven Women you may not know from music history – beginning with Kassia. University of Texas Butler School of Music presented a concert of works by women featuring faculty and students. Read more about the program at the Austin Chronicle. 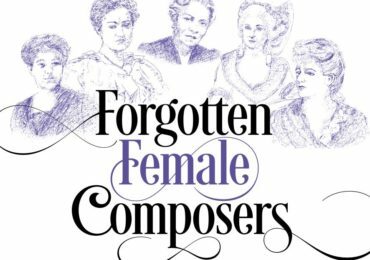 BBC Radio 3 had an impressive concert featuring the works of historic women composers broadcast live. Read more about the work done by scholars to have their music be heard. And you can still listen to the program here!! Until Sat. April 7. In anticipation of the concert, The Guardian profiled several women composers and their forgotten contributions. 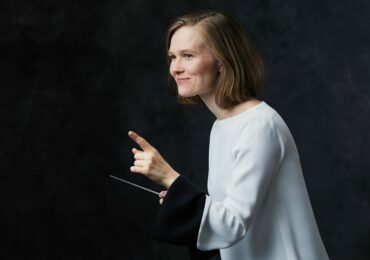 Jenna Ross of the Minnesota Star Tribune considered the place of women in classical music programming, including the recent outcry from the lack of inclusion in recent concert season announcements. 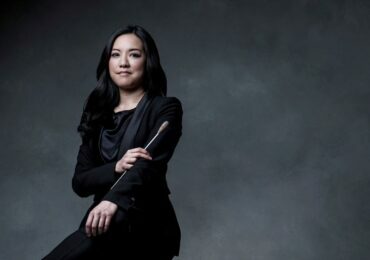 The article mentions The Saint Paul Chamber Orchestra’s No Fiction Festival (Mar. 14-20) which includes the new commission Fanm d’Ayiti, Women of Haitian Song Project and chamber concerts that include music by Nadia and Lili Boulanger and Amy Beach. Jenna Ross also drops the exciting news that the Minnesota Orchestra will include a symphony by Florence Price in their next season! 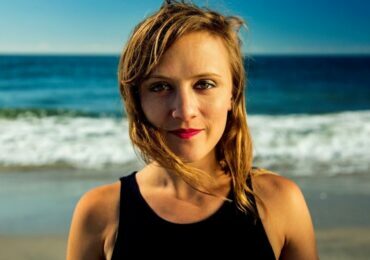 WQXR has a list of Notable Firsts for women in classical music. Trinity-Laban Conservatoire of Music and Dance (London, UK) announced its Venus Blazing Initiative — to have at least half of the music of every concert they produce be composed by women. NewSounds has an article about Amplifying Women Who Compose, including a Spotify Playlist.